Which kingdom does NOT have any photosynthetic organisms? Identify the organelle that carries on photosynthesis in all eukaryotic organisms. Which of the following is not true about about chloroplast? 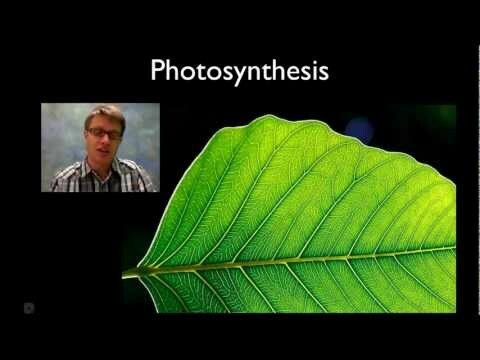 There are at least 4 different pigments that play a role in photosynthesis. Which of the following is NOT essential for photosynthesis to occur? The two main reactions of photosynthesis are the light and dark reactions(Calvin Cycle). Which of the following comes out of the the light reactions? What is responsible for moving electrons through the electron transport chain? What is the result of electrons moving through the electron transport chain? What two things are produced in the light reactions that go to the Calvin Cycle? How is ATP made during the light reactions? What is the job of RuBisCo? What takes place during photorespiration? Which of the following would not pass out of a stomata?